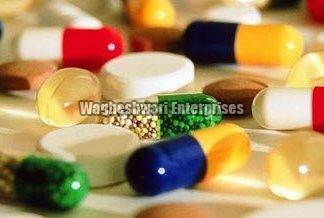 We deals in several types of pharmaceutical products in small as bulk quantities. We can also able to custom manufacture products as per requirements with the private lables with fda approval. Looking for Pharmaceutical Products (2014145)?